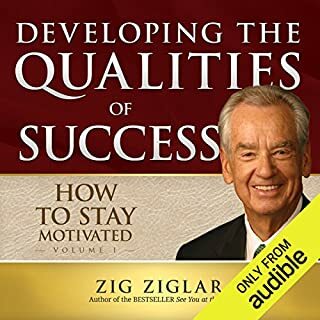 In a style that is unquestionably his own, Zig Ziglar has used his quick wit, down-home charm, and abundance of energy to inspire excellence in people throughout the world. 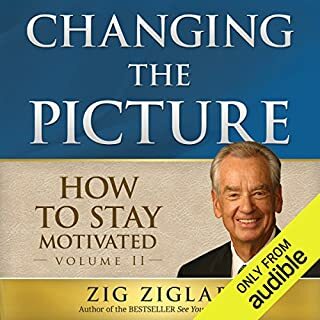 Narrated by New York Times best-selling author Andy Andrews, Zig's nonstop passion will inspire you as if you're sitting front row center in his sold-out seminar. 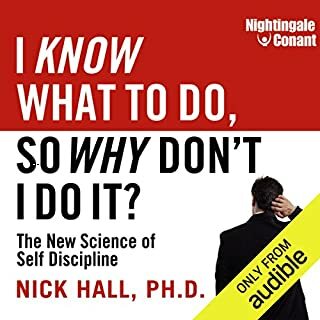 In the Born to Win audio program and PDF workbook, you'll learn how to achieve balance by improving seven key areas of your life, develop a winner's attitude, build stronger relationships using your own unique behavioral style, become a better leader by learning the art of effective communication, and much more! ©2017 Zig Ziglar (P)2017 Made for Success, Inc. 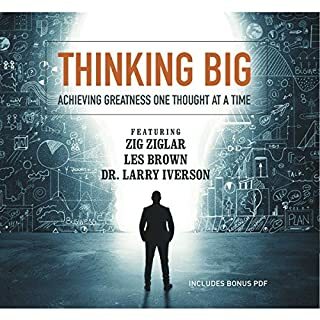 Thanks this audio book makes it easier to digest than the hard copy book. however recommend combination. Andy Andrew keeps you engaged. I will recommend to all friends and family who want to win! You + God = Enough....The ultimate concept. 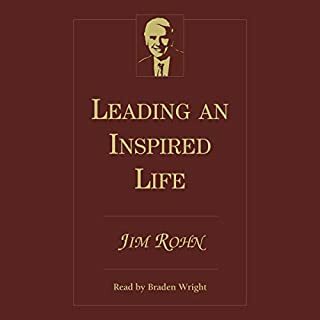 Must read for anyone wanting to succeed in life. Thank you so much. God bless you. 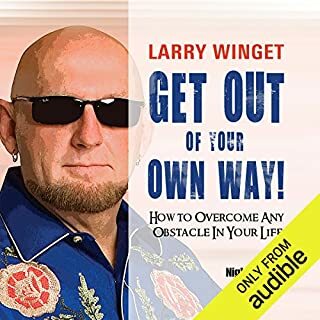 Got the BOOK and the Audiobook for your EARS!!! I loved everything about this book. 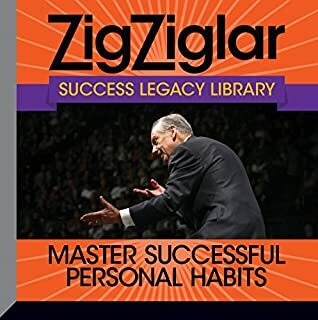 I do enjoy listening to Zig Ziglar speak, he has such great enthusiasm! 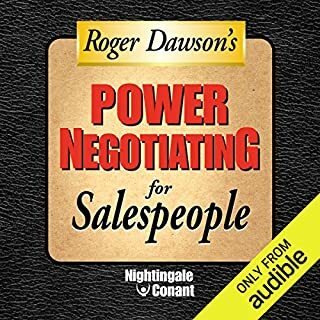 when I seen he was narrating the book I knew I needed it, and I was not disappointed! 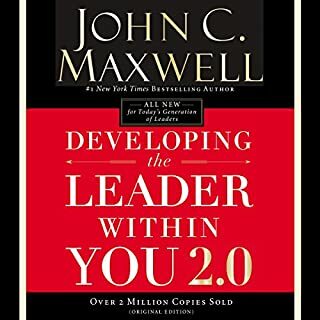 third is a must for your library. 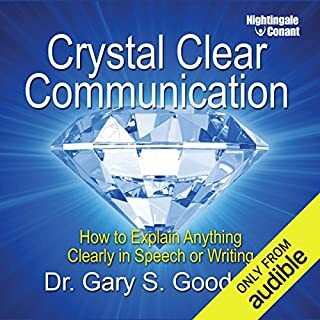 it was about that it took me just the time to sit down and listen to it all the way through before I could use what it was teaching. I most definitely will listen to it again in the near future. I am going to apply this to my life and goals. I struggled a little because I do not believe in God and that seemed to be a core thing in this book, just FYI for other people. 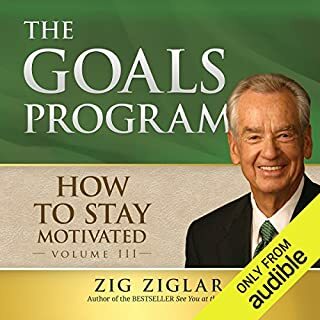 This book keeps the Zig Ziegler motivation for ever young and simple! 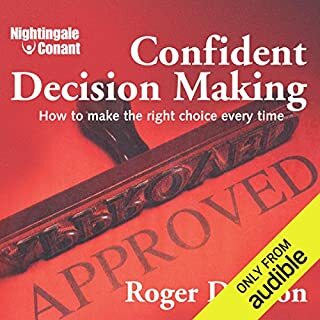 I listen and read it often! 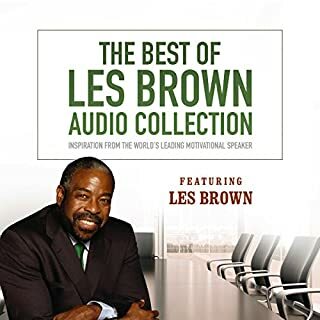 What did you love best about Born to Win? 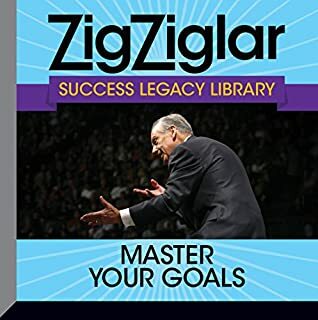 Zig Ziglar's ability to take the big picture and be able to break down to simple fundamentals and building blocks to help create your path to success. 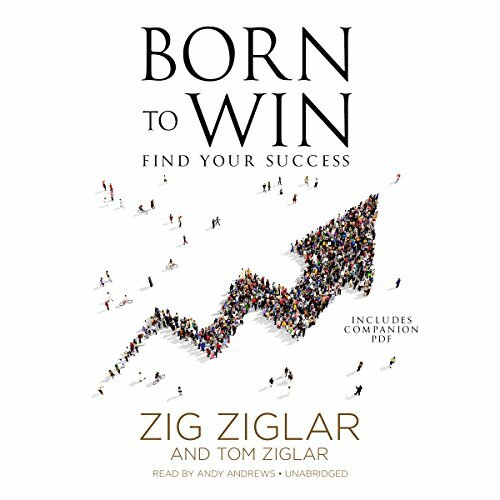 What other book might you compare Born to Win to and why? 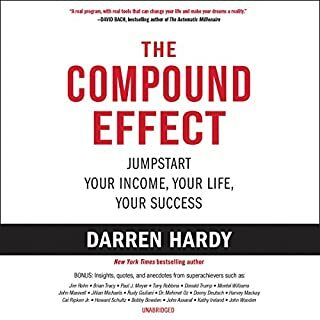 The chapter were he talks about how he was humbled and struggled in the beginning. The part where not all successes are related to financial success and growth. You can never go wrong with any of his books. 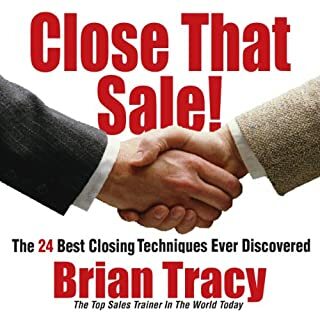 Always a great read with plenty of insight and valuable information. Loved this book. 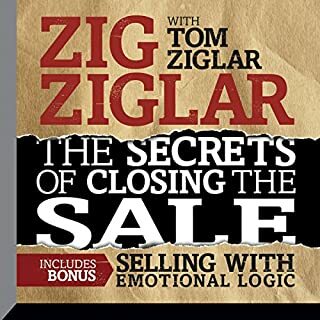 Valuable insights from Zig Ziglar through his son Tom & the narrator, Andy Andrews. 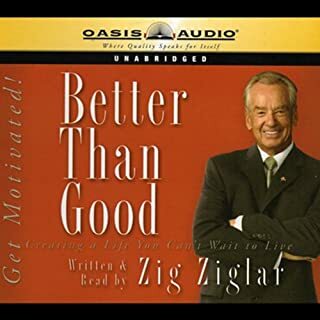 Thanks for bringing Zig Ziglar's work to life. Highly recommended!! Narrator was also one of the reason to stay on. Rest was as expected as name.